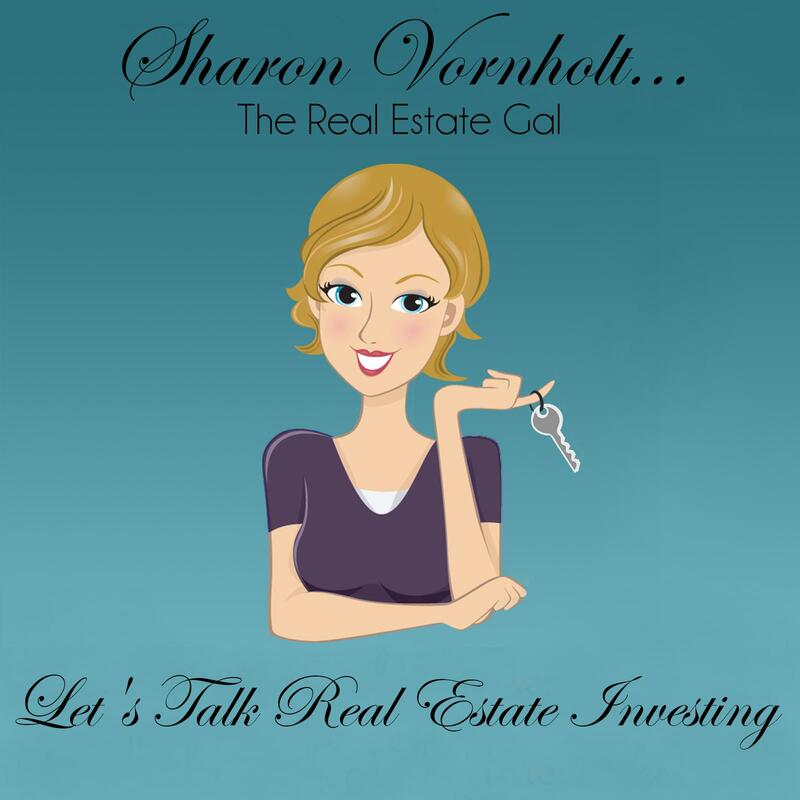 Today I want to talk about the biggest reasons you're stumped by probate investing. 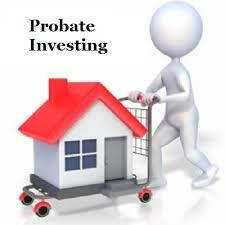 I’m not really sure why, but probate investing remains a bit mystery for so many real estate investors. Maybe it is that fact that these properties become available because someone has passed away. While this is a sad time for folks, it is also a time when those left behind have to “take care of business”. They have the business of settling the estate to attend to. 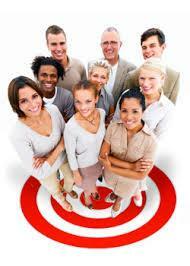 That may include selling the property, and it almost always involves disposing of the deceased’s personal belongings.